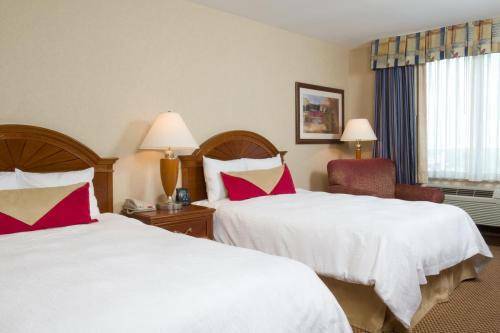 Located in Jamaica, Hilton Garden Inn Queens/JFK Airport is near the airport and close to Aqueduct Racetrack, Resorts World Casino, and King Manor Museum. Additional points of interest include Rufus King Park and Jamaica Center for Arts and Learning. Hilton Garden Inn Queens/JFK Airport features a restaurant and a bar/lounge. Room service is available during limited hours. 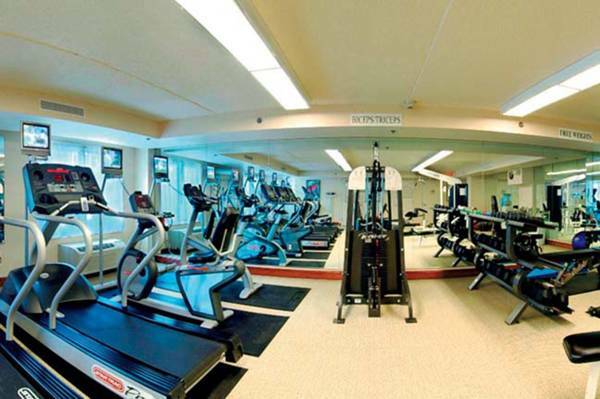 Recreational amenities include a fitness facility. This 3-star property has a business center and offers small meeting rooms. Complimentary wireless Internet access is available in public areas. 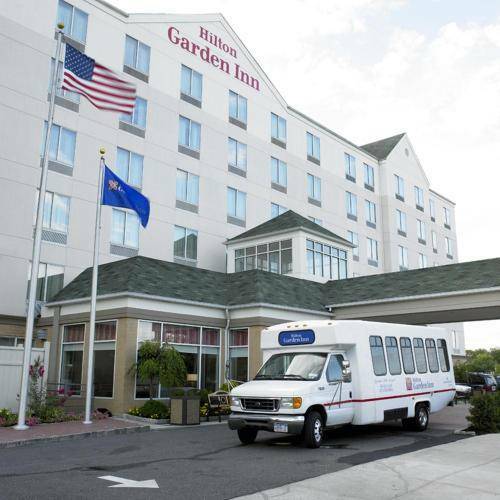 188 air-conditioned guestrooms at Hilton Garden Inn Queens/JFK Airport feature coffee/tea makers and complimentary weekday newspapers. Accommodations include refrigerators and microwaves. Bathrooms feature shower/tub combinations, complimentary toiletries, and hair dryers. Wireless Internet access is complimentary. In addition to desks, guestrooms offer multi-line phones with voice mail, as well as free local calls (restrictions may apply). Televisions have video-game consoles and pay movies. Blackout drapes/curtains, irons/ironing boards, and clock radios are also provided. Housekeeping is offered daily and guests may request wake-up calls. A 8.875 percent city/local tax will be charged. This site is used to promote tourism in the New York area, and is owned and operated by Hotel411.com.